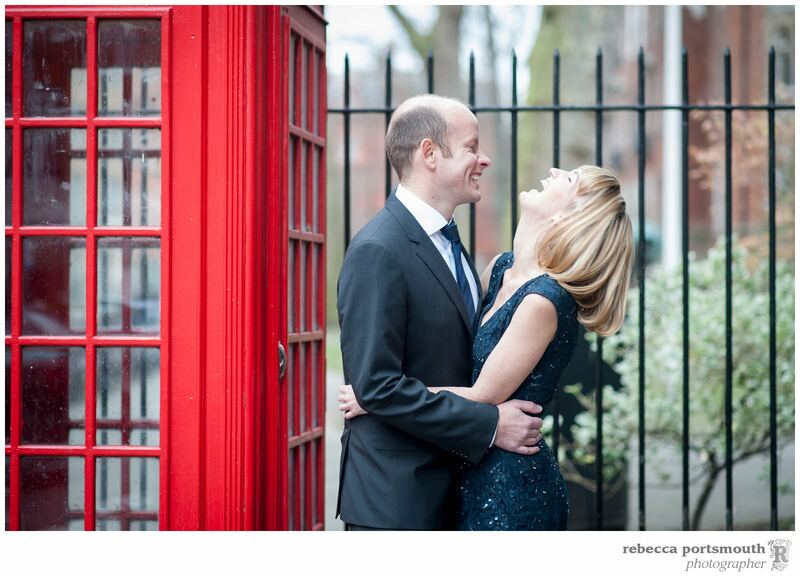 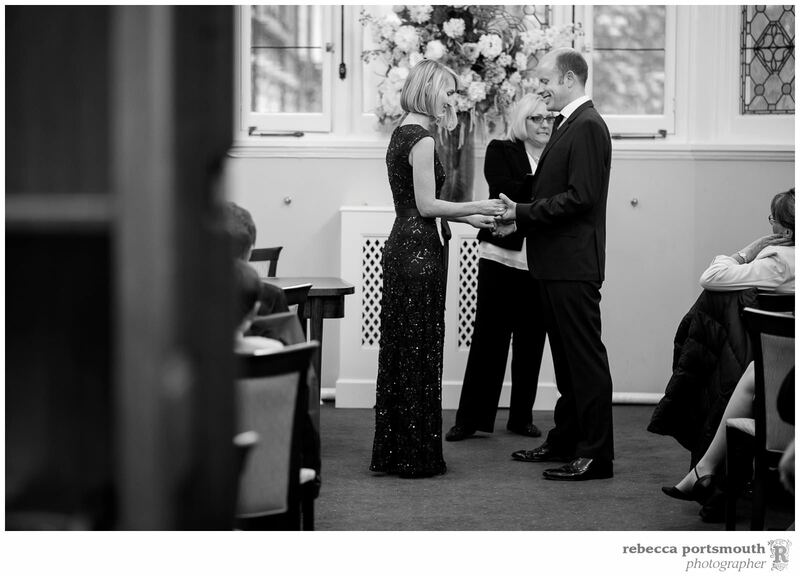 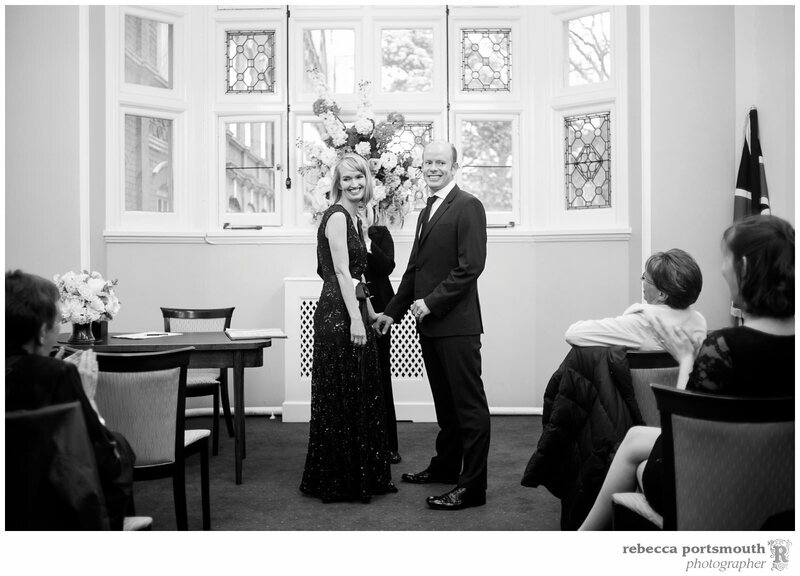 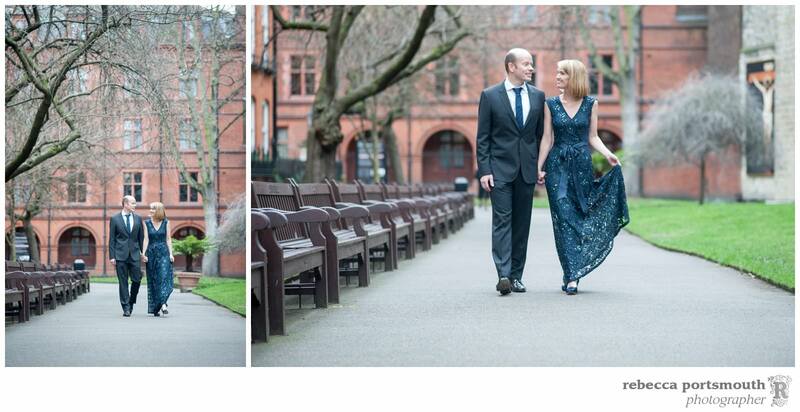 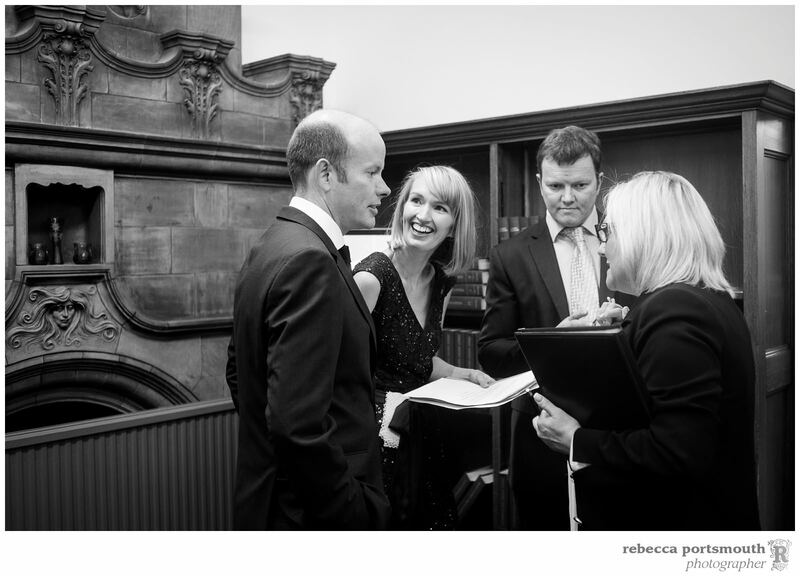 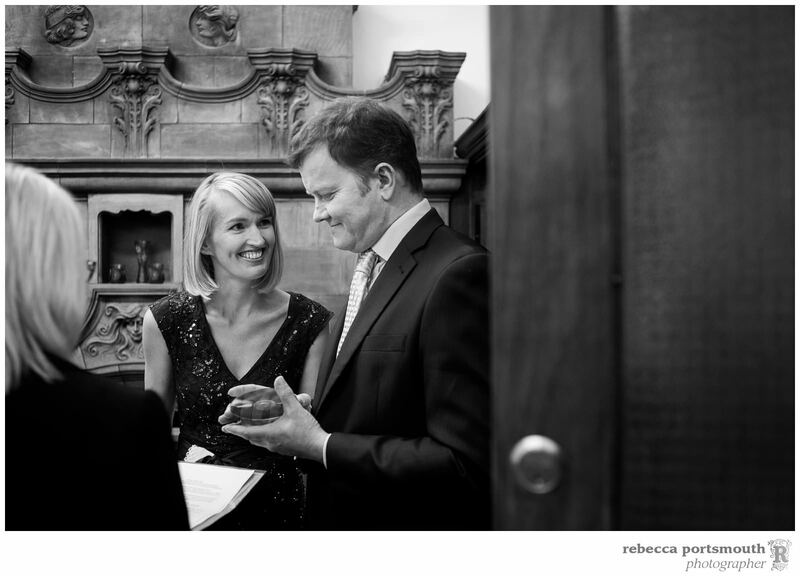 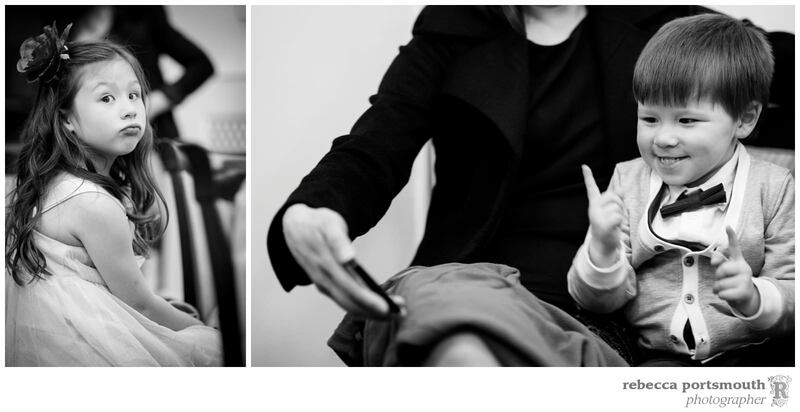 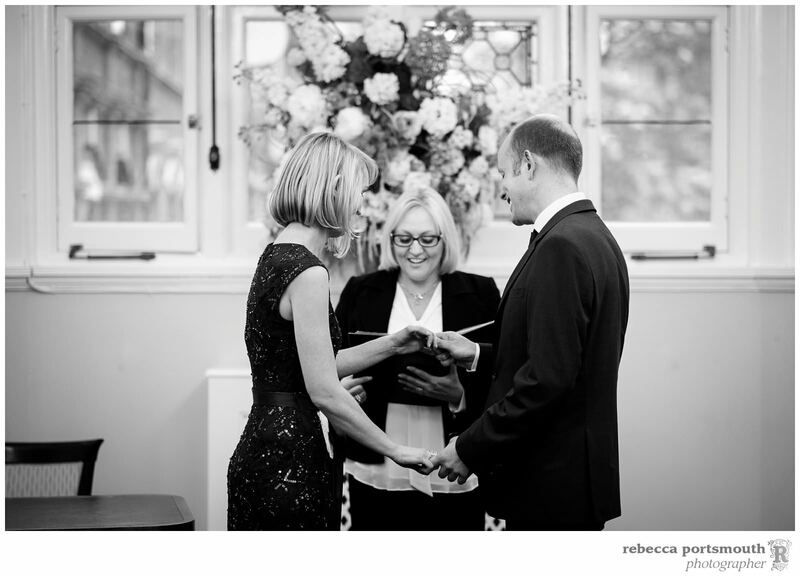 Emma and Christopher chose Mayfair Library for their London vow renewal, six years to the day after their wedding. 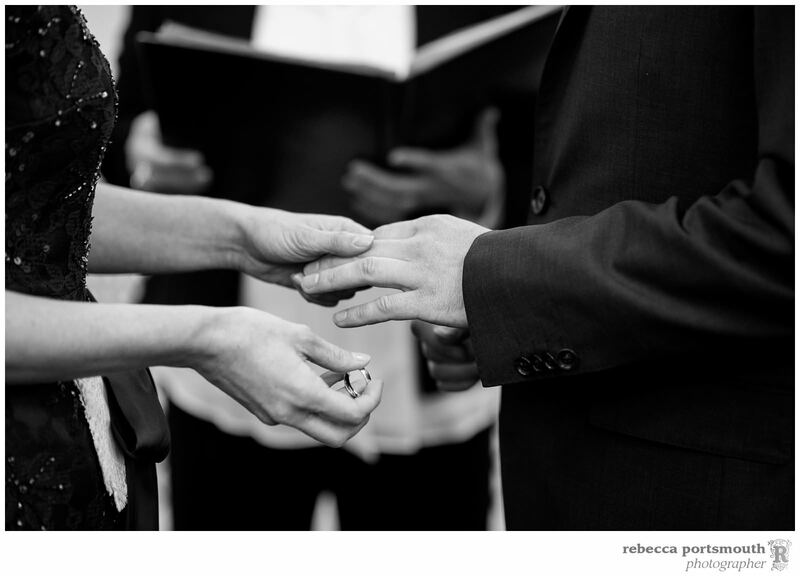 This time, they had family with them who were not able to attend their original ceremony. 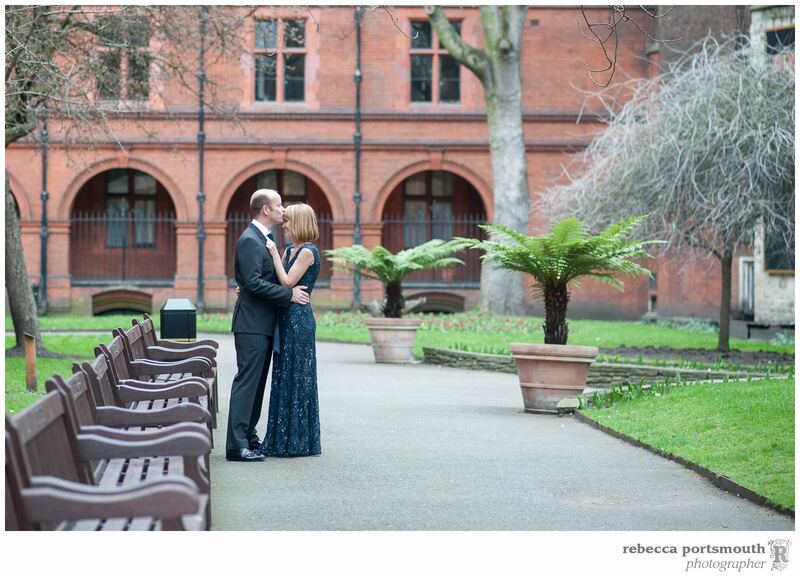 As their ceremony was at the end of a London winter day, they chose to start their photography early for some couple portraits in Mount Street Gardens and family photographs before their ceremony. 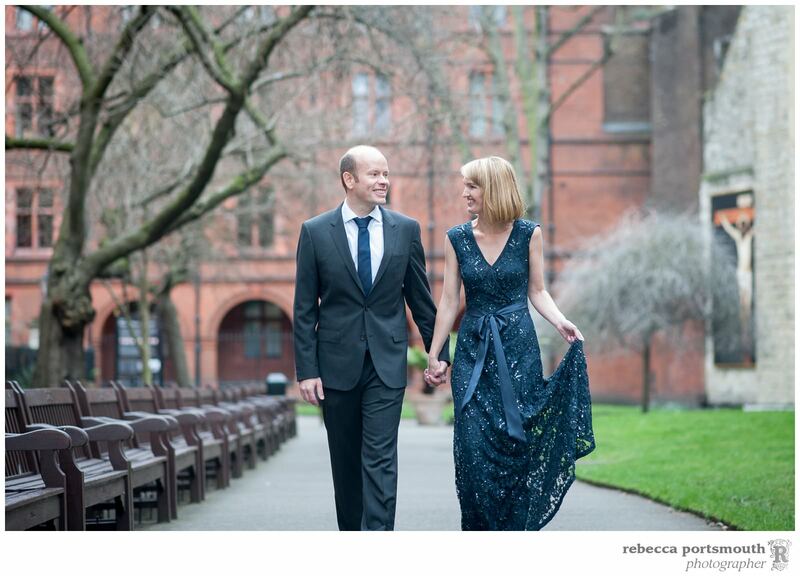 Isn’t Emma’s navy gown gorgeous! 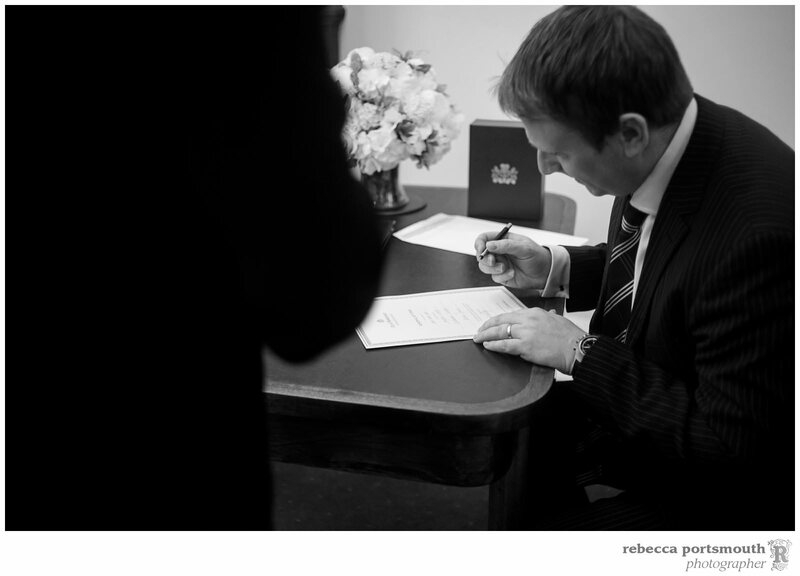 There were some initial checking of details with the registrar. 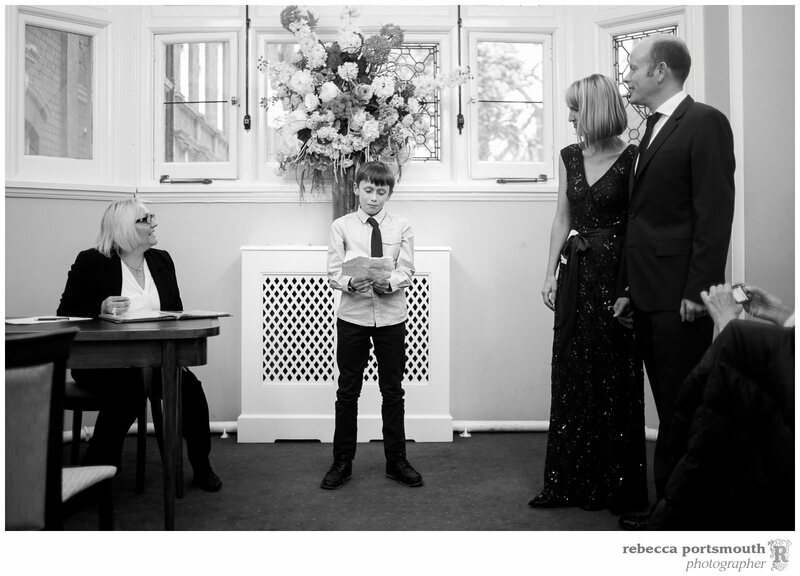 Some of the younger guests were impatient for Emma and Chris’ vow renewal to start.